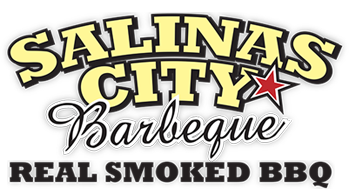 Our BBQ is uniquely our own, inspired by many different regions from Texas and the Carolinas to California. 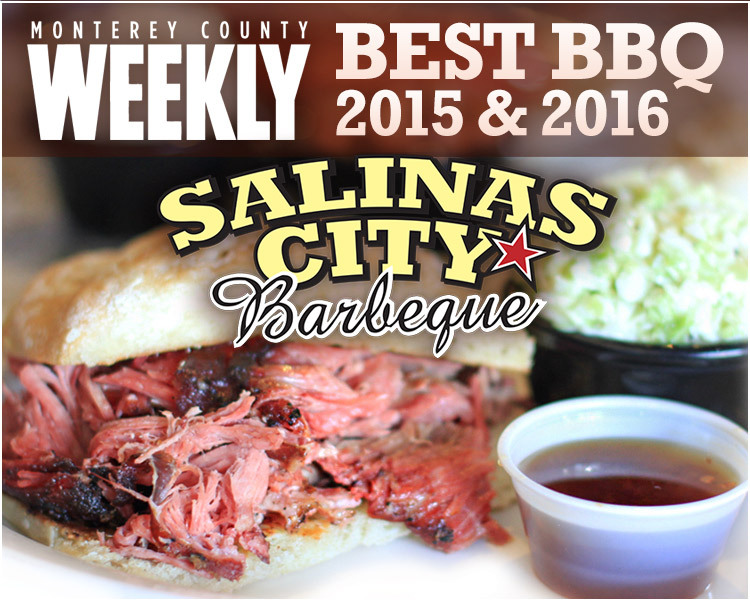 Customers from far and wide have made Salinas City BBQ a destination stop in the bountiful Salinas Valley. Really hungry? 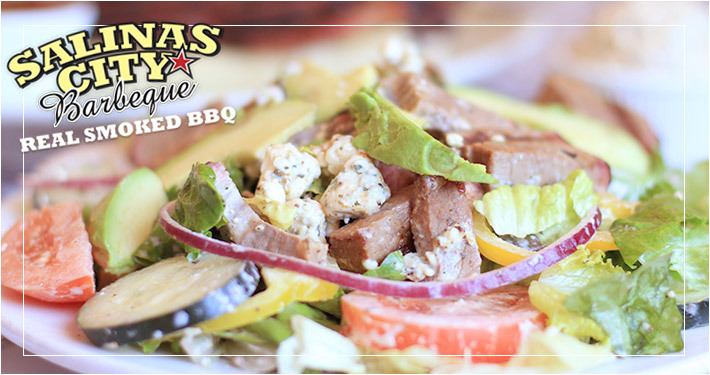 The BBQ comes out fast, but if you’re having a steak, our house specialty allow more time. 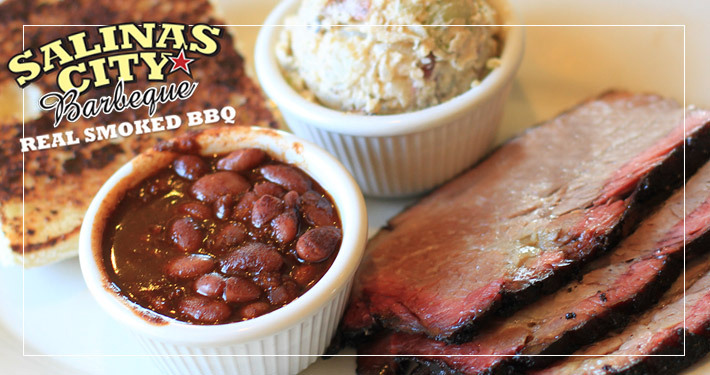 We believe you’re here because you deserve the best. 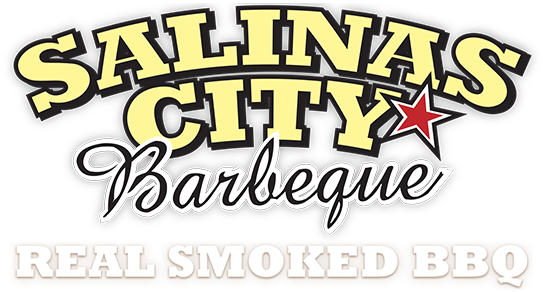 Our ribs are individually stripped by the rack, hand rubbed with our spices and slow smoked with indirect oak wood heat for many hours. 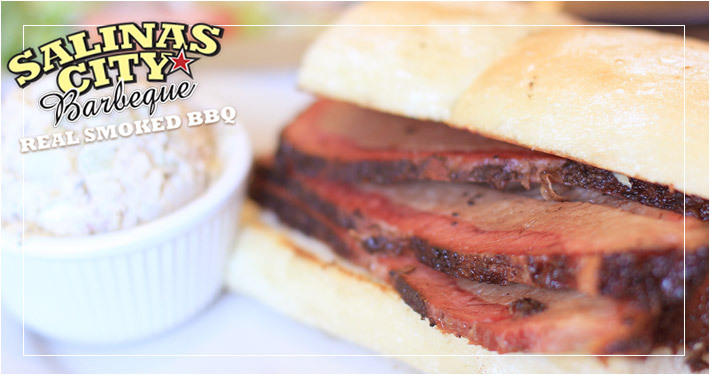 This gives our meat the succulent taste and smoked flavor that our customers love.